I wish you a Happy and Beautiful Christmas and New Year! oh your home looks so wonderful and inviting and what a lovely picture of you!!! I am so glad we met, I have so enjoyed seeing all your wonderful photographs and thank you for all your wonderful comments. Have a very merry Christmas, see you soon! Everything looks so beautiful. Merry Christmas! hey beautiful! your home looks gorgeous. Greetings to you too, Becca! What a warm and inviting post. 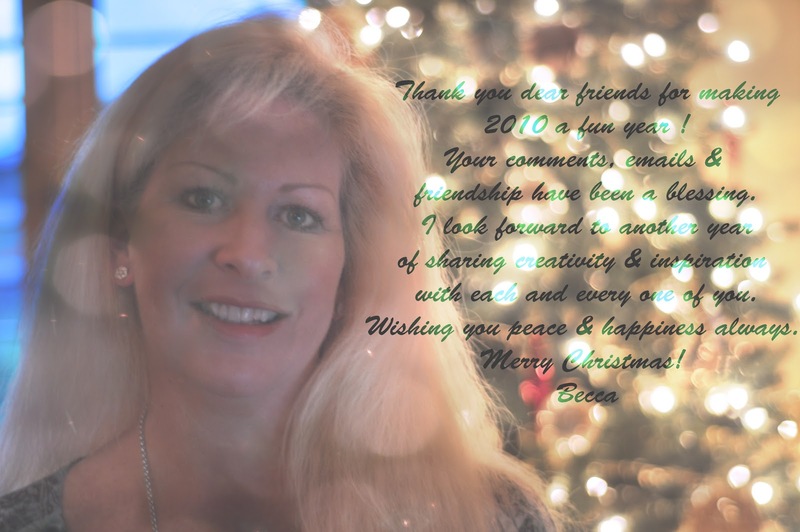 Thanks for your posts and comments this year. I'm looking forward to another year of sharing. wishing you a very merry christmas and blessings galore! Lovely post Becca with wonderful music to match! Your home looks so great and I love your patio. Wishing you and your family a very Merry Christmas and a Joyous New Year. Becca, that first photo, and the next and the next, is so delightful! I just "aahhed" when I clicked over. I've so enjoyed your blog and your friendship. Merry Christmas! wonderful cheer in these photos and love your doggie below, adorable! buon natale!! Merry Christmas, Bec! Thanks for a wonderful year of beauty and inspiration! Love to you and Russ! This looks so beautiful! Have a wonderful Christmas! And thank you for being such an inspiration, too! A magical blog you have going here Becca. Your photography is breathtaking. Hope your Christmas was as magical as your photos! thanks for stopping by...I think crocheting might be a bit easier. I taught myself mostly using kids books...then moved on from there. I will try and look through my shelves and see if there are any particular titles I'd recommend. 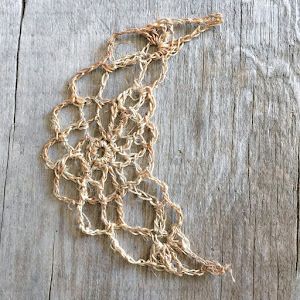 Also "ravelry" has lots of patterns for both knitting and crochet for all levels.